Head coach Brandon Schneider completed his staff with a coach familiar to him and KU women’s basketball on Wednesday afternoon, as he announced the hiring of Aqua Franklin as the associate head coach of the Jayhawks. Previously, Franklin spent the 2011-12 season on the sidelines of Allen Fieldhouse and helped Kansas to one of its best seasons in recent years, highlighted by the Jayhawks’ first trip to the NCAA Sweet 16 since 1998. She also coached under Schneider for a season at Stephen F. Austin. 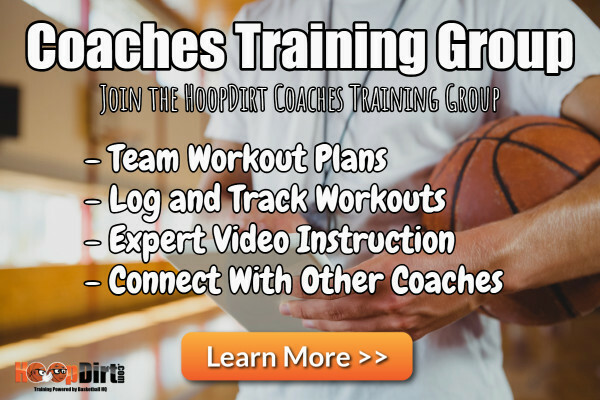 Franklin brings a wealth of basketball knowledge and experience to the Jayhawks after completing a stellar career as a player at Texas A&M and in the WNBA before joining the coaching ranks. 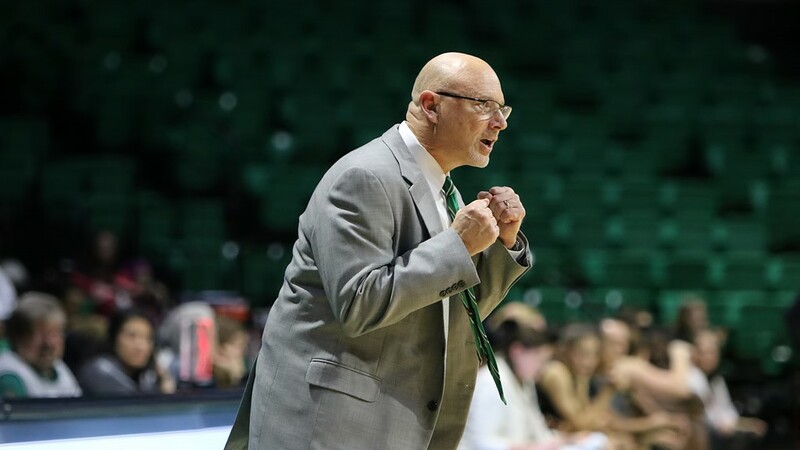 Prior to coming back to Kansas, Franklin spent the last three seasons at Mississippi State, mentoring the backcourt and coordinating the Bulldogs’ recruiting efforts. 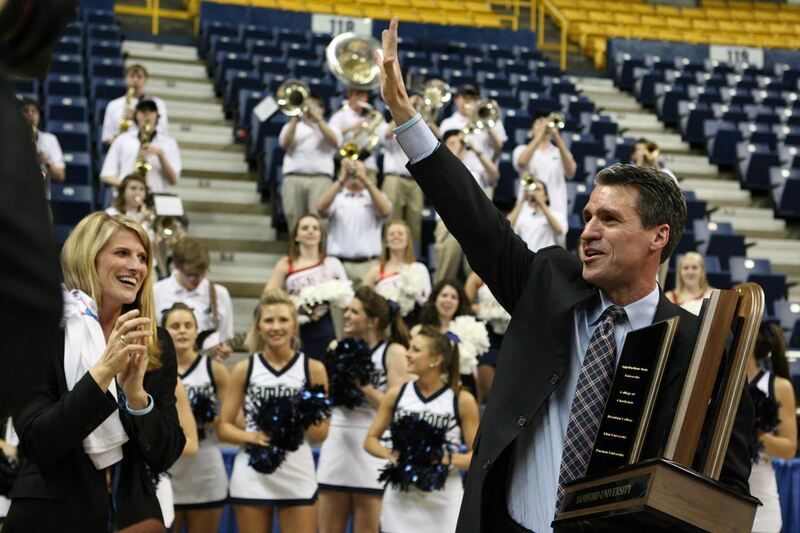 Over the last two seasons, Franklin served as the recruiting coordinator for head coach Vic Schaefer and his program. She was instrumental in helping the Bulldogs compile one of the top classes, the second recruiting class by the staff, in school history with a Top-20 national ranking. Mississippi State point guards Katia May and Jerica James made tremendous strides under Franklin’s guidance in 2013-14. The duo dished 114 more assists, while committing 29 fewer turnovers, than the 2012-13 campaign. After claiming 95 assists as a junior, May capped her senior campaign by dishing 175 assists, the second-most in MSU single-season records. During her first stint with the Jayhawks, Franklin coached Angel Goodrich to a banner season as she paced KU with 23.3 points per game and shattered the school record with 250 assists. Goodrich was named All-America Honorable Mention by both the WBCA and the Associated Press, and was one of four finalists for the Nancy Lieberman Award, given annually to the top point guard in the nation. Franklin spent the 2010-11 season, her first as a full-time assistant, at Stephen F. Austin. During that lone season with the Ladyjacks, she tutored Tammara Marion to second-team All-Southland Conference accolades after she became the 25th SFA player to score 1,000 points and set a school mark for three-pointers made in a season. Franklin returned to College Station as a graduate assistant during the 2009-10 season. Her collegiate and professional experiences were a valuable asset to the Aggies as she helped Schaefer and associate head coach Johnnie Harris guide the team to the Big 12 championship and the No. 2 seed in the NCAA Tournament. Franklin was drafted with the 38th pick in the 2008 WNBA Draft by the Sacramento Monarchs. In her rookie season in the league, Franklin helped lead the Monarchs to the opening round of the 2008 WNBA Playoffs, where the team ended its season against San Antonio. The following season she signed with the Seattle Storm before going on to begin her coaching career at her alma mater. She concluded her four-year career at Texas A&M as one of the program’s most-decorated guards, ranking in the top three in school history in assists with 627. Her final season with the Aggies was a memorable one for the program, as the team made its first run to the Elite Eight. 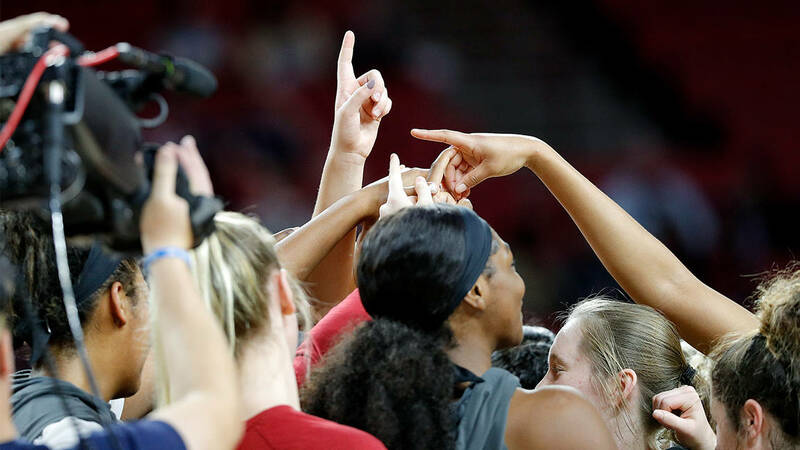 Franklin capped her career by claiming honorable mention All-America accolades from the Associated Press to go along with All-Big 12 Second Team honors. Her junior season also included a milestone for Texas A&M, as the Aggies won the school’s first Big 12 regular-season championship. Franklin was tabbed All-Big 12 First Team and Associated Press All-America Honorable Mention as she led the squad to the second round of the NCAA Tournament. Franklin was named honorable mention All-Big 12 as a sophomore, a year after she became the conference’s only freshman to start at the point. In all, Franklin led the Aggies to three NCAA Tournament trips, including one journey to the Elite Eight. Franklin, a 2009 Texas A&M graduate with a degree in recreation park and tourism science, was named the Aggies’ 2014 SEC Legend. Last summer she was inducted into the second class of the Tyler ISD Hall of Fame, one that included NFL legend Earl Campbell in the inaugural class.